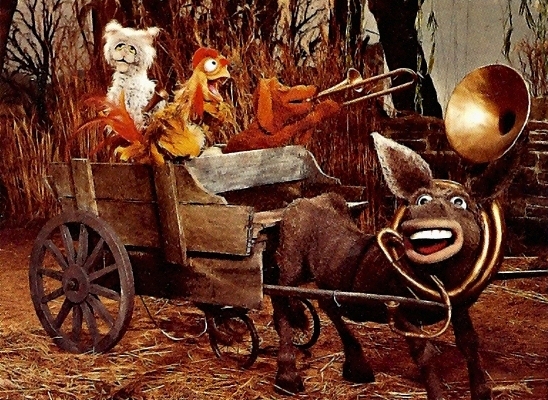 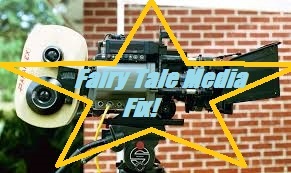 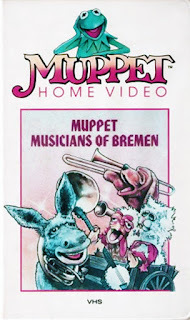 Fairy Tale Fandom: Fairy Tale Media Fix: The Muppet Musicians of Bremen. Ooh, I gotta check that out. "The Bremen Town Musicians" is another one of my favourites. 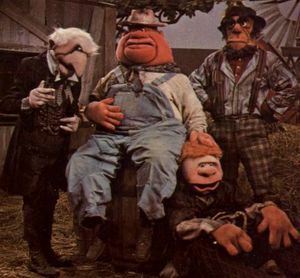 The original story is already so comical--the Muppets can only make it even funnier!